At Victoria Pediatric Dental & Orthodontics, we want our young patients to truly look forward to visiting the dentist’s office! Our team features a highly-trained pediatric dentist, three skilled orthodontists, and a whole staff that has your family’s best interests at heart. Whether your child has just received their first baby tooth or is undergoing orthodontic treatment before going off to college, we look forward to meeting their needs and helping them smile bigger and brighter than ever before. Instead of having to worry about shuttling their children to several different practices, parents can rest easy at ours! We have both a pediatric dentist and several orthodontists on-staff, which means that our available services cover a wide range of dental needs and goals without requiring additional specialists in the mix. This means that your family can save valuable travel time too. We guarantee that you and your child will be impressed with our passionate and friendly team from the very first appointment. Our four doctors work well together, partnering when necessary to ensure the best results for every special patient; plus, all of them bring unique backgrounds and plenty of dedication to the table. Our staff members are highly experienced too, and they love seeing your child show off a smile during visits. Everyone here in Victoria can’t wait to meet your family! 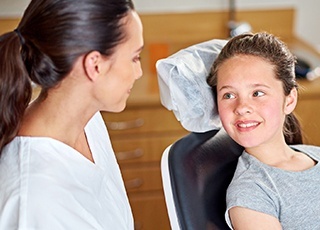 Arranging for your son or daughter to miss school and visit the dentist can be a frustrating ordeal. 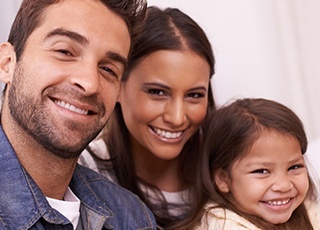 At Victoria Pediatric Dental & Orthodontics, we’re happy to make this process a little easier by offering more accommodation than most practices in the Victoria area. 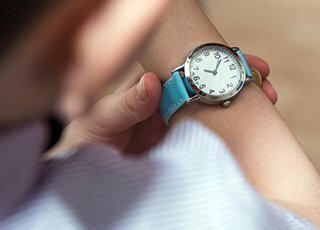 We’re open five days a week and will work closely with parents in order to find the best appointment time that fits into their family’s daily routine. Every child deserves a happy, healthy smile they can count on, no matter what their family’s current financial situation is. That’s why our practice is in-network with virtually all PPO insurance plans, as well as Medicaid and CHIP. 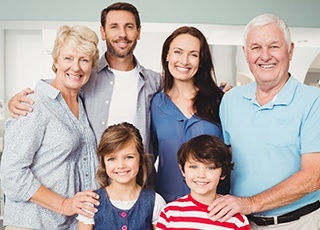 If you don’t currently have insurance, talk to us about arranging a flexible and convenient payment plan that makes the parent’s overall cost much more affordable.